In Operation Dust Line, two Navy SEAL Operators join Team Rainbow to secure the "Border" - our new free map. This second major content update also introduces new weapon skins, advanced customization options, the ability to change your loadouts between rounds and lots more. 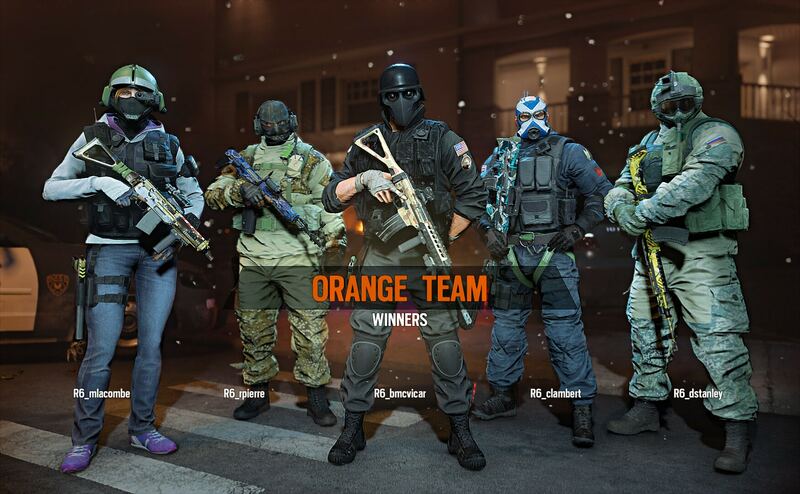 With Operation Dust Line, Team Rainbow recruits two of the Navy SEAL’s finest: Blackbeard and Valkyrie. The new Operators are immediately unlocked for Season Pass owners, with a 7 day exclusive access. 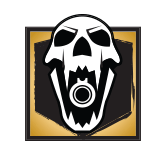 All players can then unlock the Operators with Renown or R6 Credits after the exclusive period ends. An Olympic hopeful in the 200 meter breaststroke, Meghan J. “Valkyrie” Castellano’s dreams of gold were dashed in her junior year, when she broke her arm in a car accident. She spent the next two years doing rehab with her father, an army training officer. While working as a Naval Intelligence Officer, she was chosen to be one of the first women admitted to SEAL training. Equipped with 4 “Black Eye” Gyro Cam Mk2, a quick deployment sticky camera, Valkyrie gives her team a new eye in the sky. Born and raised in the Pacific Northwest, Craig “Blackbeard” Jenson became obsessed with everything military, although his parents were college professors. He dedicated himself to becoming a Navy SEAL, seeing them as the ideal blend of mental and physical strength. Equipped with the TARS Mk 0, Transparent Armored Rifle Shield, a prototype based on armor shield technology for tank gunners, Blackbeard increased his mobile protection without diminishing his field of vision. Team Rainbow has been called in to assist the local law enforcement and regain control of the border. Two Navy SEALs stationed in the area have been enlisted to provide their expertise of the region to Team Rainbow. A mix of old and new buildings with open air pathways make this the most destructible and open planned map to date. The new Border map is available for free for all players. With Operation Dust Line, get the USA desert Camo, the Dust Line signature skin, the Navy SEAL skin and more. Swap out your Operator’s headgear from basic camo upgrades to high quality traditional military and fantasy gear. Unlock this new gear using either Renown, or R6 Credits. Charms are now available for weapons. 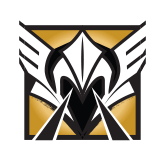 Whether you want to equip your favorite operator, a Six medal or a unicorn, you can now equip your weapon with a lucky charm before going into battle. We are also introducing a new winner’s showcase to the end of multiplayer matches. After the final round, the winning team’s operators are displayed in all their glory to both the winning and losing teams, and an MVP for the match is crowned, for ultimate bragging rights. 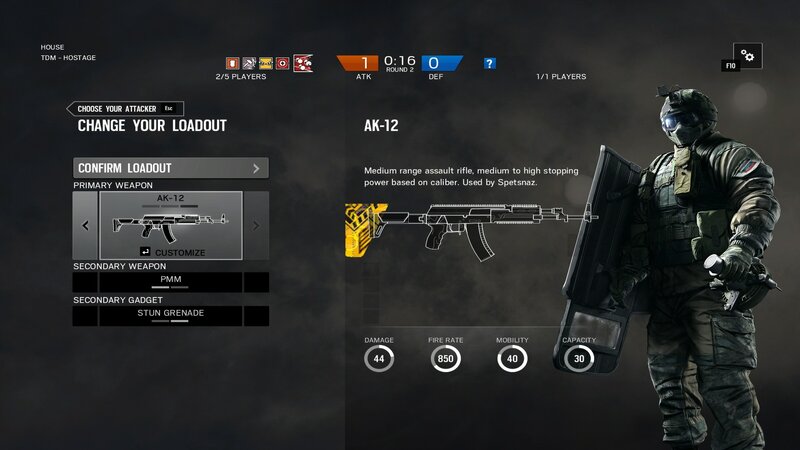 You will now be able to customise your Operator’s loadout between each round. Simply select your Operator and go to their loadout to select weapons, attachments, weapon skins, and charms. 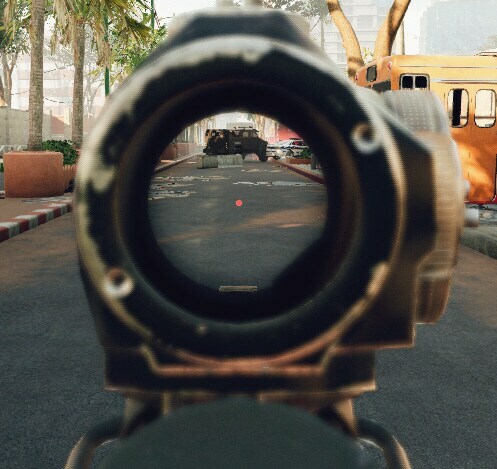 We have reworked how the Flash Hider and Compensator function. We want them to have more significant roles, like the Silencer. The intention is to have each attachment reward a specific weapon wielding style. New players (e.g. placement matches, where the system doesn't know much about you yet) have a very high uncertainty value. In Season 1, winning your first one or two placement matches would often result in you getting matched against high Gold or low Platinum ranked players for your following match. Season 2 matchmaking now errs on the side of matching high-uncertainty players with lower-skilled players, which should make for a match with closer actual skill rating. In addition, we've reworked the UI to show you your MMR and where you stand in your current rank bracket. This should make it easier for you to see what you need to do to rank up or to avoid ranking down. 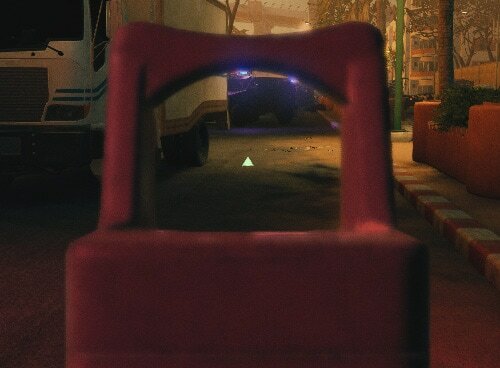 Fixed – Stun Grenades' fuse not shortened to 1 second after colliding with obstacles. 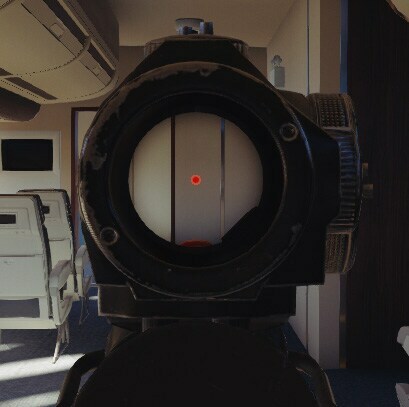 Fixed – Jager's unique gadget is floating once installed on a shield in hands of another defender. 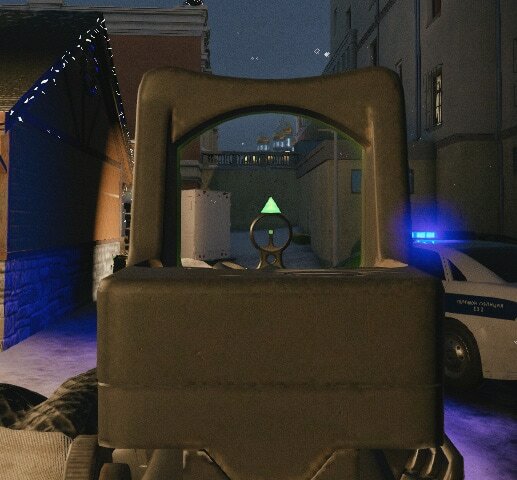 Fixed – Operators that equip Rook's armor plate ( ceramic plate ) are put into DBNO after receiving melee damage. Thank you for being part of this with us and sharing your feedback. We hope you enjoy the new content this second update brings and are looking forward to sharing more improvements on the game with you.